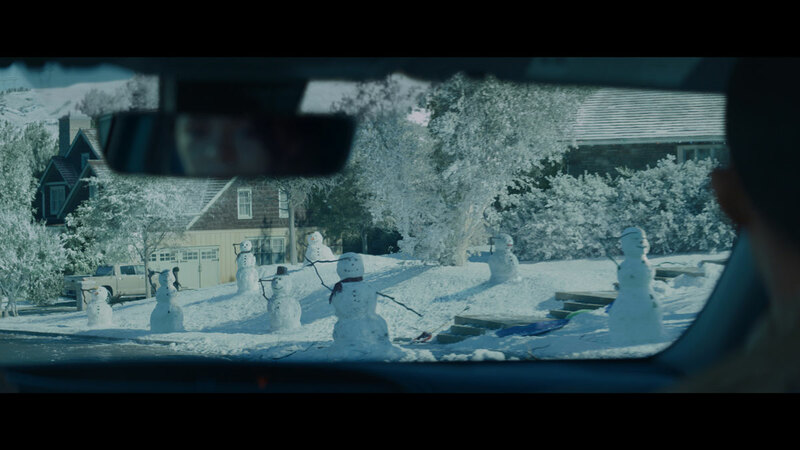 Toyota’s Toyotathon is back for its 39th year with a holiday spot that showcases a heartwarming homecoming. 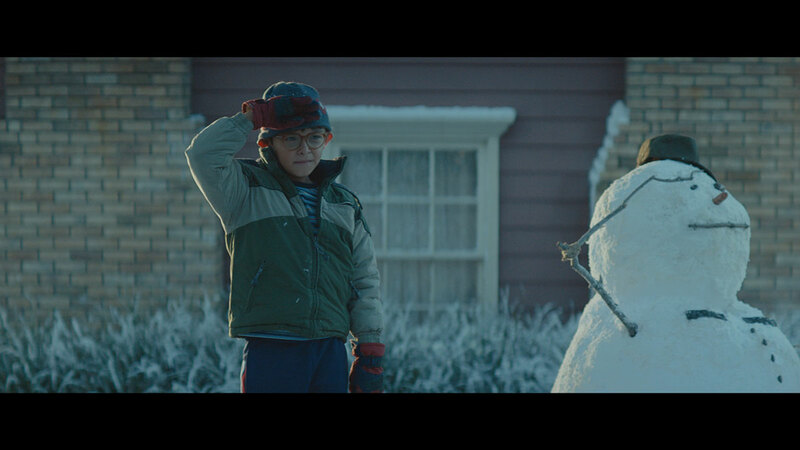 The 90-second “Home for the Holidays” spot premiered November 28th, on NBC’s primetime Christmas in Rockefeller Center, with a throw from NBC’s TODAY Host Al Roker. In a multi-network approach, the 90-second spot also aired on the Wednesday night episode of CBS’ The Late Late Show with James Corden, complete with a personalised throw from Corden, during the FOX Sports Thursday Night Football Toyota Halftime Show, with a live throw from host Michael Strahan, as well as on CBS This Morning. Additional :90-second airings include FOX Thursday and NBC Sunday Night Football halftimes throughout December. “The holidays are a time to reflect on the true meaning of the season and the importance of friends and family,” noted Ed Laukes, group vice president, Toyota Marketing, Toyota Motor North America. 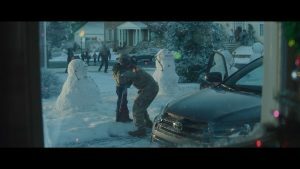 Created by Saatchi & Saatchi, “Home for the Holidays” tells a familiar narrative: a service-member is arriving home for the holidays after a military deployment just in time to be welcomed with a special heartfelt greeting thanks to the help of his family and neighbourhood friends. The homecoming brings pure joy to the family, reminding viewers what’s most important this holiday season. After the “Home for the Holidays” multi-network airing of the 90-second spot, the story will move to top theatres nationwide with a 60-second version for in-cinema play in National CineMedia (NCM) pre-show and Screenvision in more than 3,600 theatres from December 14-27. A mix of :60 and :90 versions will air on television November 28-January 2nd. The Toyotathon December Sales Event offers incentives through January 2nd.